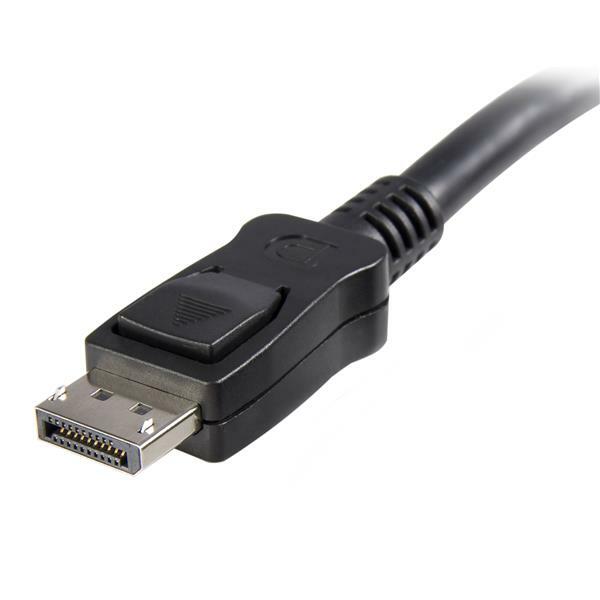 The 10-foot cable is DisplayPort (VESA) certified to support DP 1.2 specifications and ensure a high-quality, reliable connection for all of your DisplayPort devices. The DISPLPORT10L is backed by a StarTech.com lifetime warranty for guaranteed reliability and ensures that digitally protected content is displayed properly, with both HDCP and DPCP capability. I got burned with a Cable from Fry's that does not support 4K. The StarTech cables work as a charm. After a long search for a solution for the B326HK monitor that there were problems when the monitor came out of hibernation, I can today, March 5, 2015 writing down the solution. Acer does not deliver it properly DisplayPort cable with this monitor. Because the included DisplayPort cable can NOT support 4K. The solution is you need a DisplayPort cable type HBR2. 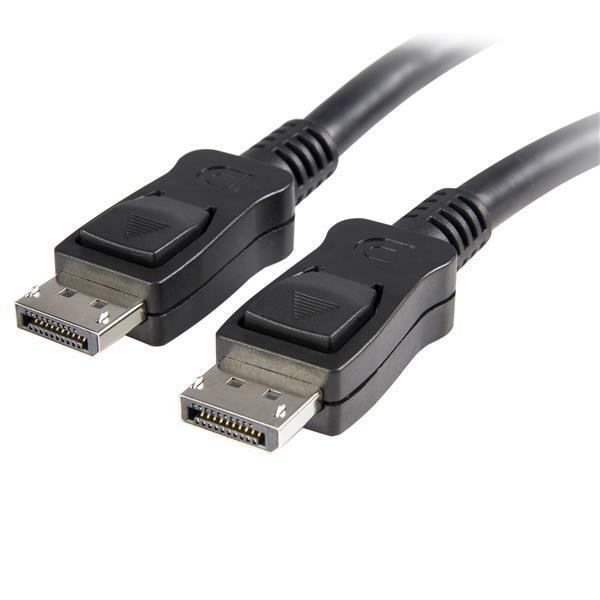 Such a cable which certainly works on the B326HK monitor can been find at this link http://www.startech.com/Cables/Audio-Video/DisplayPort/displayport-cable-10ft-certified~DISPLPORT10L . I have informed Acer and they will contact the manufacturer for this cable for replacement.